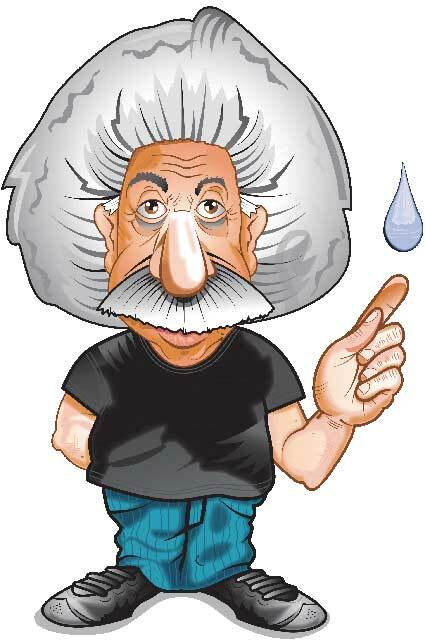 Ohio Generator Experts join Einstein Plumbing as being part of the Portman Company. Ohio Generator Experts Joins Einstein Plumbing Inc.
Ohio Generator Experts join Einstein Plumbing as being part of the Portman Company. Along with, Portman Electric they take their work seriously. When we say we are a complete turnkey generator installer for residential, commercial, industrial and hotel backup systems we mean it. When we show up on site to install, maintain or repair generators that involve gas lines we want to make sure that they are put in properly and efficiently. For this reason we are proud to announce this acquisition of Einstein Plumbing Inc. by The Portman Company.With this acquisition, we will continue installing gas lines by a state licensed plumbing company, insured and bonded. This is required by most municipalities and helps protect your home or business. Not only do our electrical services range from residential upgrades and remodels to larger commercial and industrial applications. Now we can offer the same range for our plumbing services. Our highly qualified team of generator technicians, journeymen electricians and expert plumbers allows us to provide quality service at affordable rates. 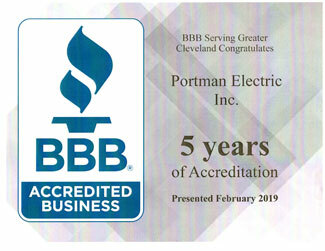 Portman Electric is ready to serve your generator, electrical and plumbing needs!